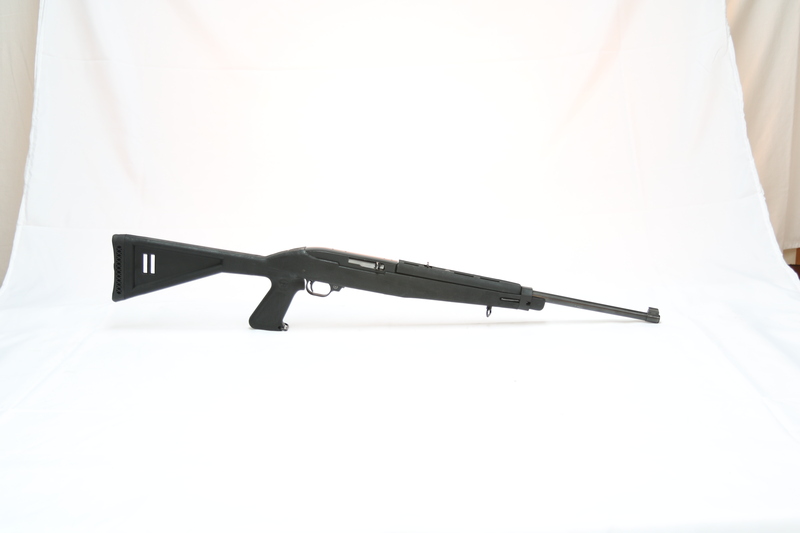 Make a great rifle even better with a Fast handling, lightweight, convenient pistol grip stock. 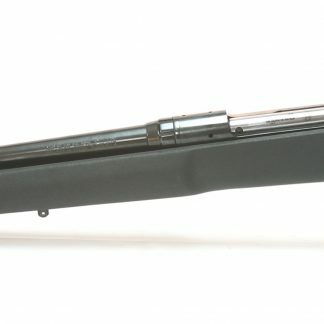 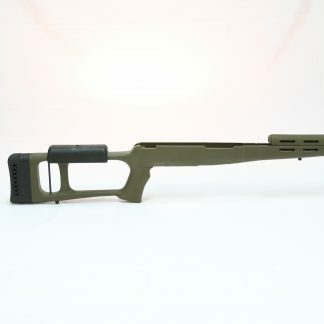 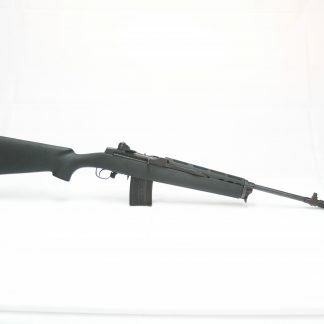 This stock is made from tough fiberglass filled polymer. 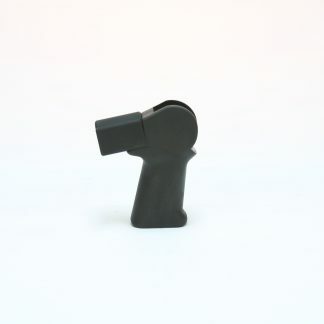 It has a 3/4″ rubber recoil pad and two 1″ sling swivels. 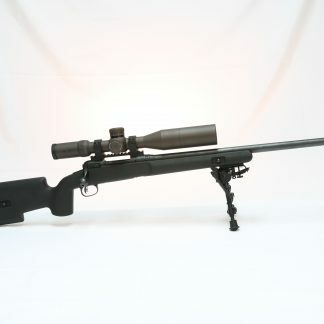 It also comes with a free-ventilated hand guard and our famous lifetime warranty. 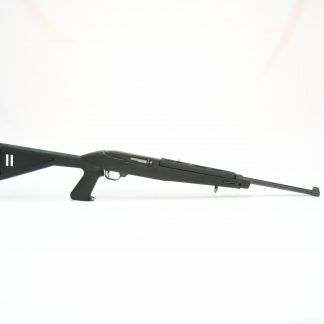 We do not make a pistol grip stock to fit the Bull barreled 10-22 rifles.